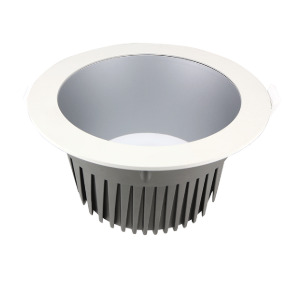 -Use high quality chip, high light efficiency. 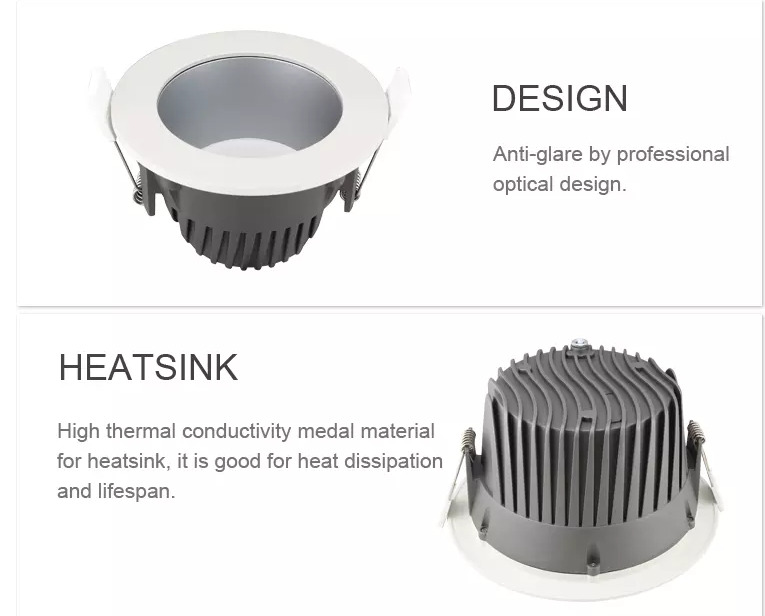 -Use anti-glare glass, it is good for eyes. 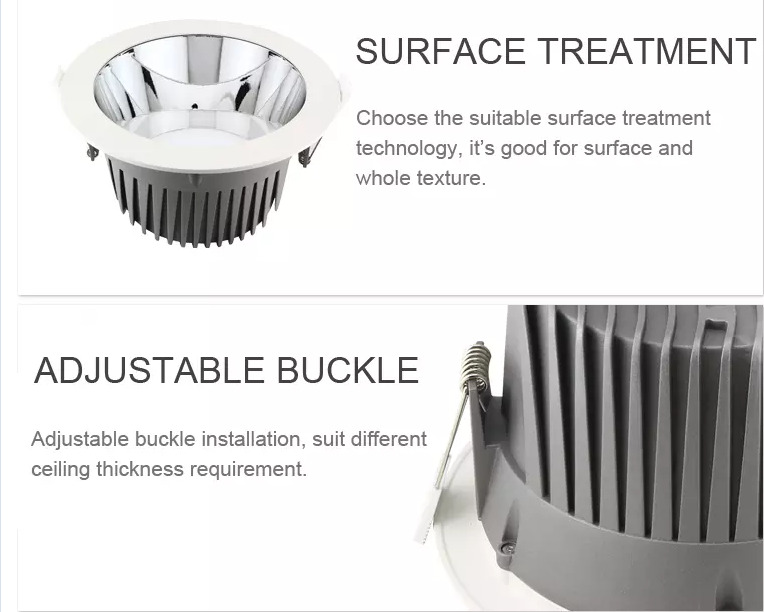 -Use the die-casting aluminium material,hard enough and won’t be broken during transportation. 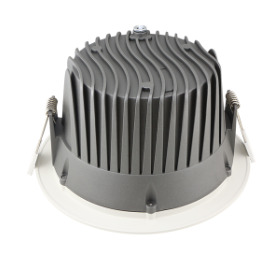 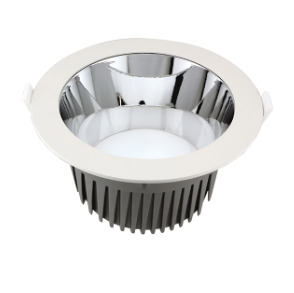 -With reasonable compact light structure, and expertise radiating design, ensure the lights working temperature lower,reduce light decay and expand lifetime. 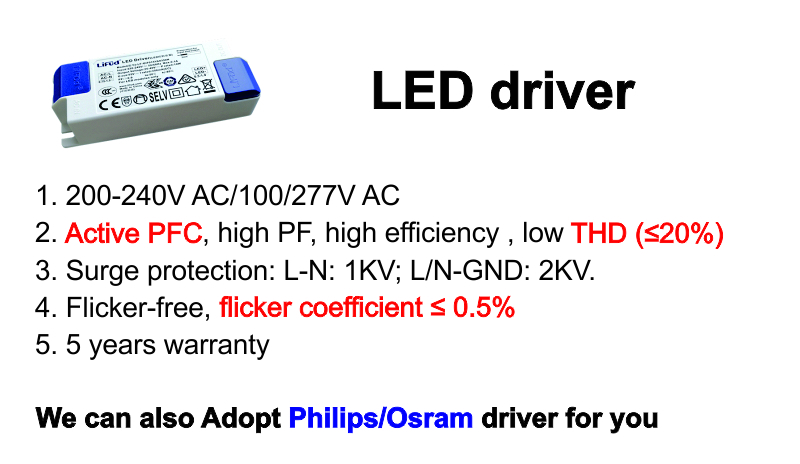 -High efficiency constant current driver , power factor can reach 0.9. 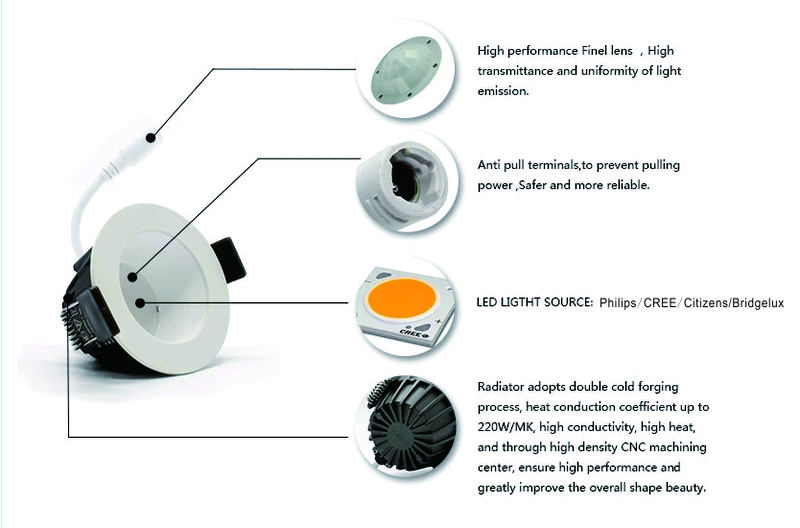 -Energy-saving: saving 80% than the ordinary lamp.